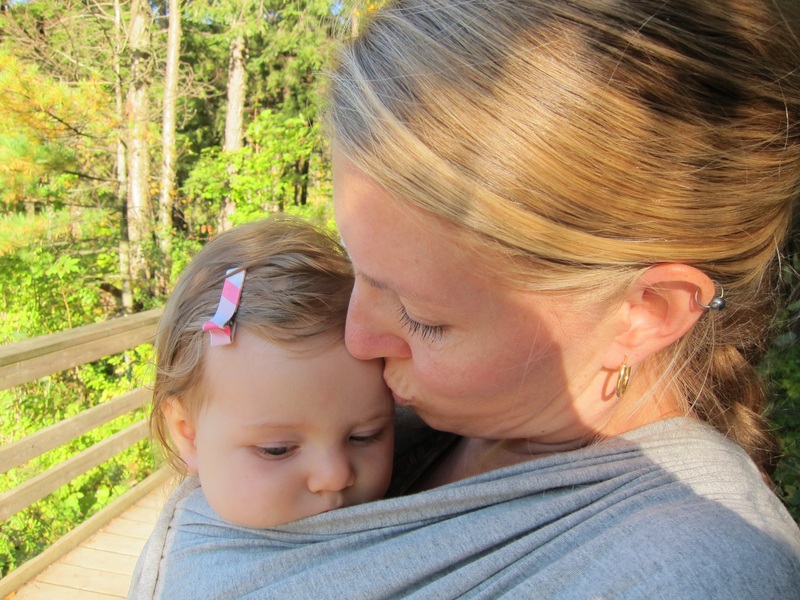 Each week our readers submit their favorite blog posts from parents around the internet! Submissions can be anything from hilarious to heart felt. Each week on twitter, we make a call to our audience to pick all of the blog posts that make them think, question, laugh or provide insight so we can share those blog posts with others. Our blogger of the year Momma Braga shares a touching piece about Elijah “Drax Shadow” Mainville written by guest blogger Jessica Link. We are sorry to inform our readers that Elijah has passed away. Thank you for touching our reader’s lives and for Momma Braga for introducing his story to The Baby Spot and our readers. 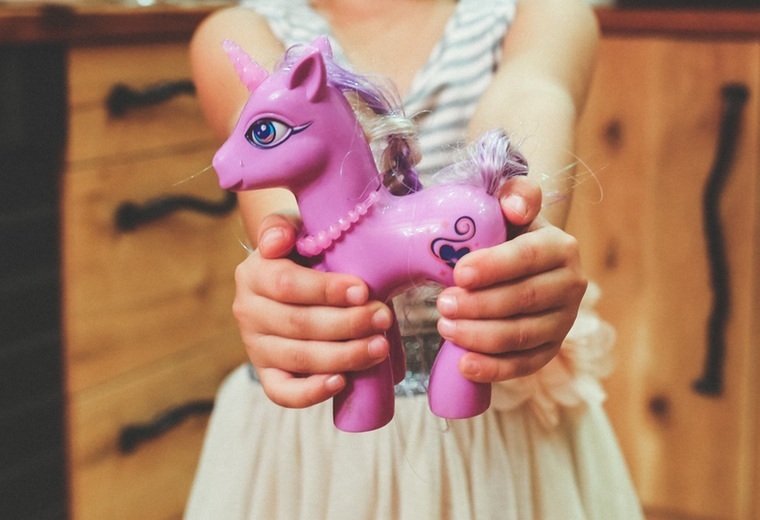 Mama Mighalls’ post about The Things I Said I’d Never Do As A Parent is a perfect read for parents to be and parents alike. Life does not always work out the way we think it does! 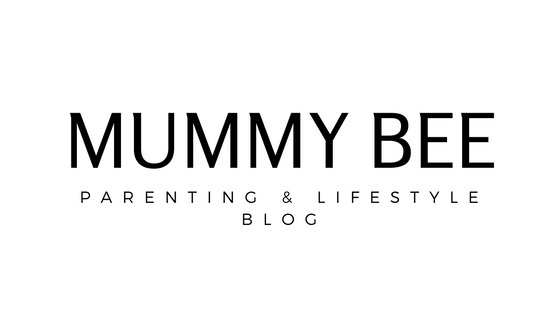 Mummy Bee put out a post which is a big question and concern for parents who stay home with their children or take a parental leave from work. Titled, Have I Ruined My Career By Going on Maternity Leave for 12 Months sheds some light on the conflict most parents feel about taking parental leave. We think this is an important blog post for parents around the world to read and discuss. Remember becoming a parent for the first time? There are so many things that people just don’t ‘talk about’ that become a surprise for new parents. Segiolola Salami decides to talk about one of those important things, Postpartum Fitness and Diastasis Recti: What You Should Know. Learn more about your body and get ready to be informed about something you may have not previously known about. 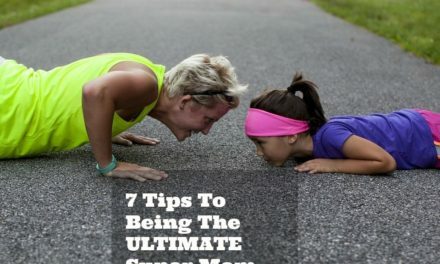 Do you ever wonder how those ‘perfect Moms and Dads’ do it all and make it look so easy? 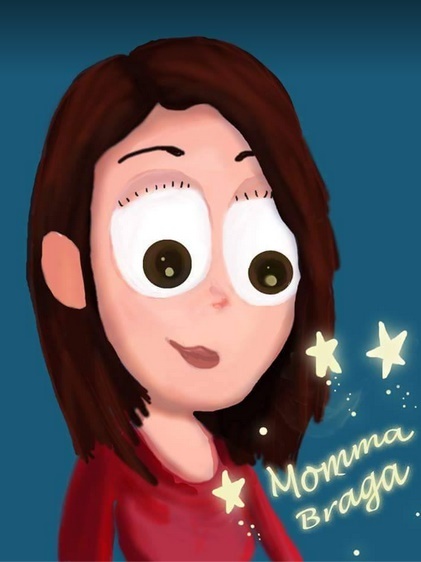 Momsicle encourages other parents to accept help! Help is Just An “Accept” Away teaches us to accept help when asked. People want to help us! A must read and reread as a helpful reminder every so often. Accepting help is a good thing! Blogger House of Psych has a post that will definitely cause discussion. In Public Display of Discipline, to spank or not to spank is the question in this blog post. Chronically Positive Mom has created a positive place for those who are Moms who have chronic illness. This is a support group for those who have chronic illness and are parenting. Mummy and Maker is a parent blogger and a baby clothes designer who has a poignant piece for the new Mom. 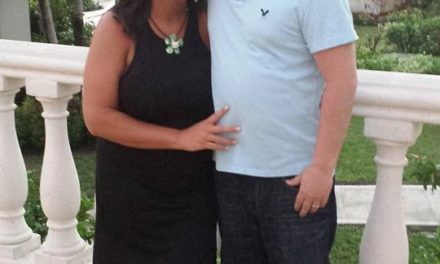 To The Woman About To Become A Mother is an open letter to the worried Mom to be. Be prepared to feel calmer and more at peace! 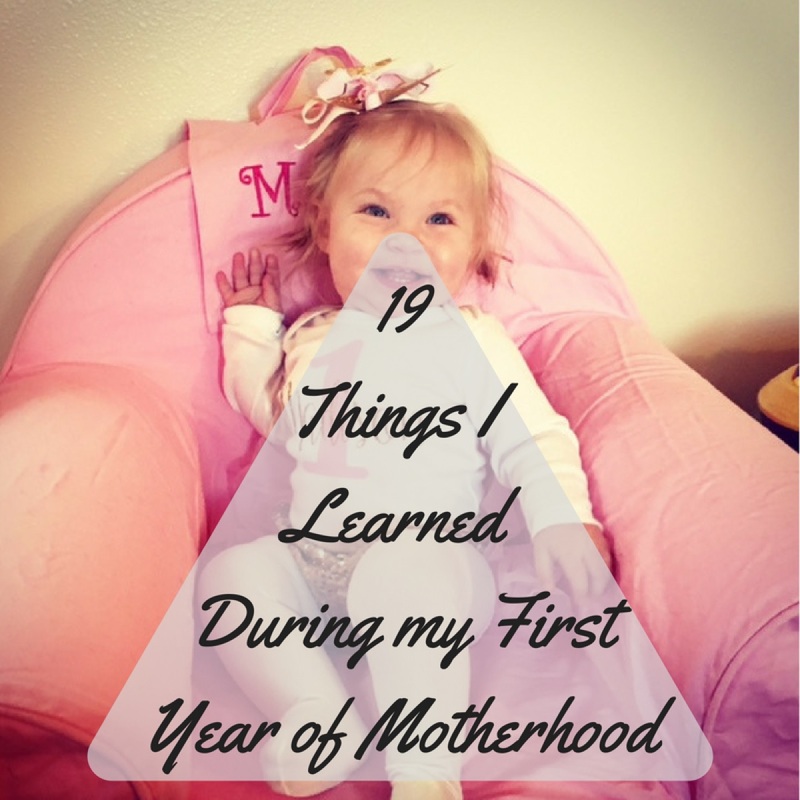 Anchored Mommy has a great post entitled the 19 Things I Learned During My First Year of Motherhood which is great for the new and seasoned parent to read! We love the multi task mention. Single Mom Tips has some great tips on how to motivate your children to do household chores. A little responsibility for even your youngest child can go such a long way! 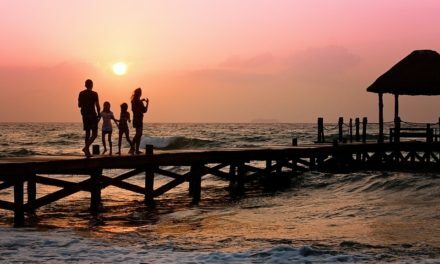 An interesting piece comes from Family, Life and Finding Happy. What is your child really saying? It’s time to listen to the words that your child is using to communicate with you and find out what is really going on in that little mind. We can always count on Mama Willmont to keep it honest. In last week’s post, what do you do when poo soaks through every layer of clothing, whose got your back? Laugh and relate to ‘one of those days’ we all have. 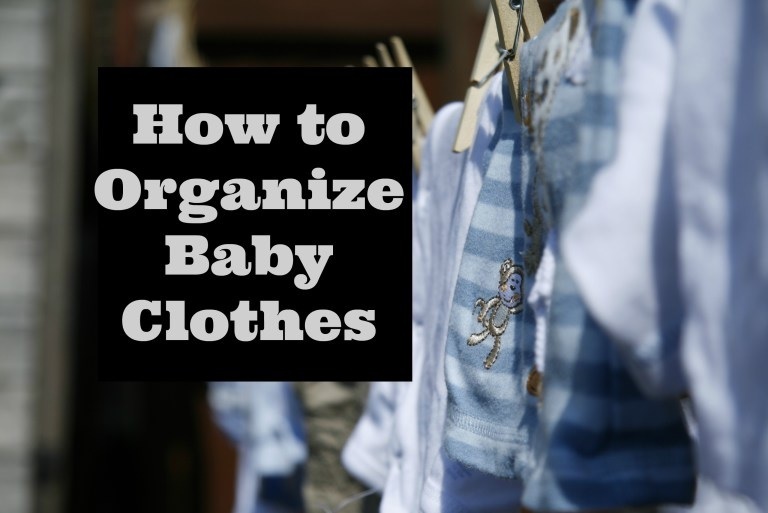 Live on A Mission has a great post, How To Organize Baby Clothes. From hanging to fitting, this post will organize your child’s clothes once and for all. Daddy Poppins gives us a trip down memory lane with re-watching your favorite children’s television programs! Have you re-watched some good ones? Do you show them to your kids? Interview With Our Blogger of The Year COLLEEN DRENTH!! !